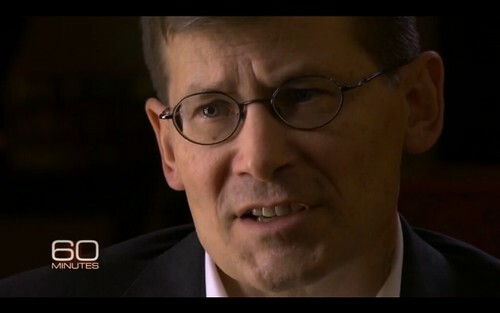 First of all, I think former Deputy CIA director Mr. Mike Morell is a consummate professional. The likes of Mr. Morell and former deep cover CIA operative Ms. Valerie Plame command my respect as they are professional spies that have been trained and spent their lives to serve and protect the interest and safety of the United States. Take this news “NSA’s alleged spying on Merkel may have broken German law” for example. My dear NSA, what the beep were you thinking?? Sure POTUS may have plausible deniability but did you guys think through the full implications? What the beep?!! My dear NSA, imagine you are married to 10 hot supermodel babes, why the beep would you want to spy on your Germany hot babe?!! In more serious words, do you remember the War in Afghanistan (2001–present)? Germany along with Canada and eight other countries helped and risked the lives of our soldiers and citizens’ to help you fight that war. You bunch of beeping morons were now found to have spied on German Chancellor Angela Merkel since 2002!!! How dare you?! Enough said for now. It is time for the US to talk to the world, allies and enemies (China, Russia, etc) and rebuild lost trust. This entry was posted on Sunday, October 27th, 2013 at 7:27 PM and is filed under Democracy, politics, united states, Video. You can follow any responses to this entry through the RSS 2.0 feed. Both comments and pings are currently closed.